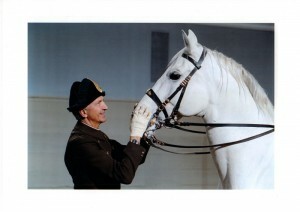 I would greatly appreciate any recommendation on a stable near Vienna for my 12 year old daughter could study dressage. We moved here last year from the USA and have not been happy with what we have found. She is also very interested in learning how to train horses. Any suggestions would be greatly appreciated.